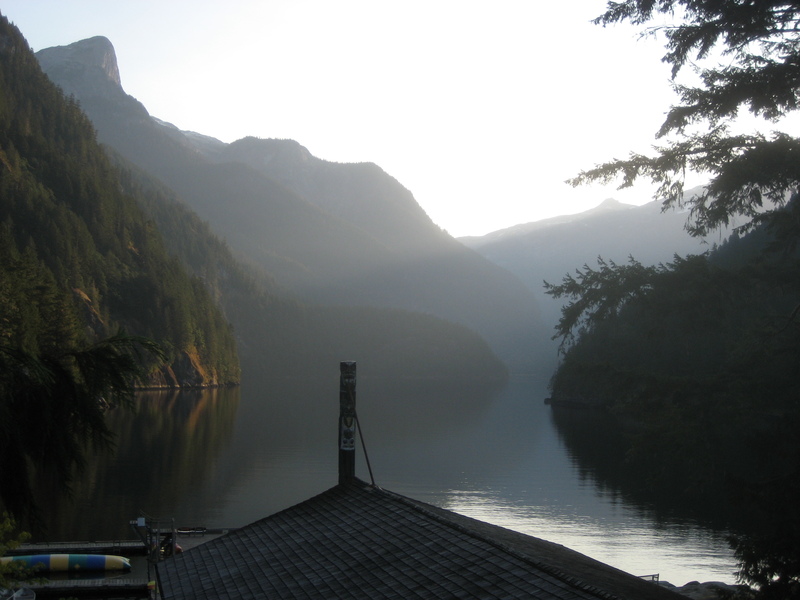 My wife and I returned yesterday from a week as adult guests at Malibu, a Young Life camp on the coast of British Columbia. We were there while high school campers were there, and so we were able to experience camp from two angles: we did the same things that the campers did, but we were also able to look behind the scenes a bit to see why a week at camp is organized the way it is. That was one of the more fascinating and eye-opening parts of camp for me. It is obvious that the camp speaker walks through a progression of topics throughout the week, from the character of God to the cross and resurrection. But less obvious was the fact that various activities were planned to happen on specific days so they would have a particular impact. The ultimate goal was that by the end of the week, each camper would be confronted with who Jesus is and challenged to personally respond to him. Liturgies are the most loaded forms of ritual practice because they are after nothing less than our hearts. They want to determine what we love ultimately. By ultimately I mean what we love “above all,” that to which we pledge allegiance, that to which we are devoted in a way that overrules other concerns and interests. Our ultimate love is what defines us, what makes us the kind of people we are. In short, it is what we worship. Liturgies are not just what you experience at church. They are everywhere: Smith gives the examples of the shopping mall, freshman orientation at a university, and football games. They all communicate a message—not just by using words, but by fostering practices, creating rhythms, and feeding desires—about what is ultimately important. They all serve a particular vision of human flourishing, and they all lead to a form of worship. Too often, their version of worship and human flourishing is destructive. 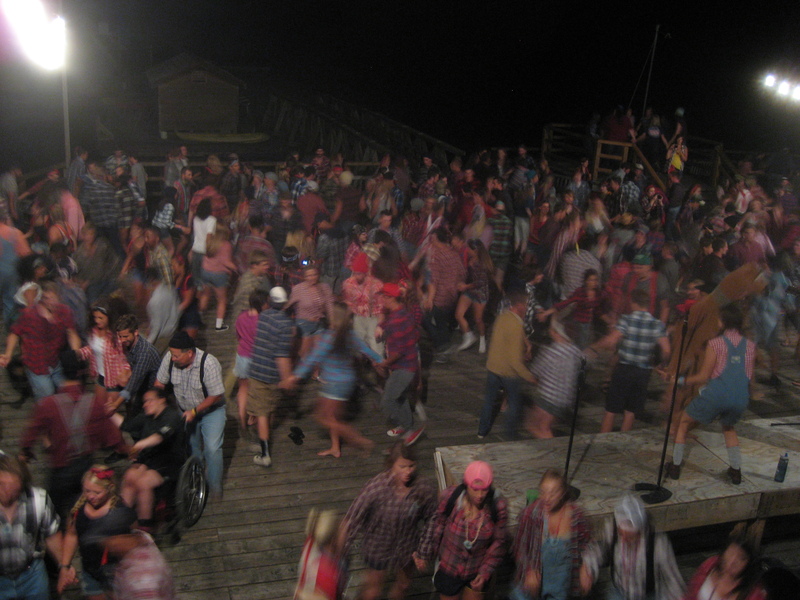 In this way, a week at a Young Life camp is liturgical counter-formation. Through a series of rituals—music, singing, games, organized activities, even blowing horns before meals—it teaches campers to love something, and to worship someone, other than what they are taught to love and worship every other day of their lives when they go to school, the mall, sporting events, and the movies. Bob Dylan wrote a song called “You Gotta Serve Somebody.” With apologies to him, I’d also say “you gotta be shaped by somethin’.” You’re always being shaped, consciously or not, by a set of cultural forces and practices. It’s the genius of a Young Life camp to put that shaping power in the service of the good news of Jesus.